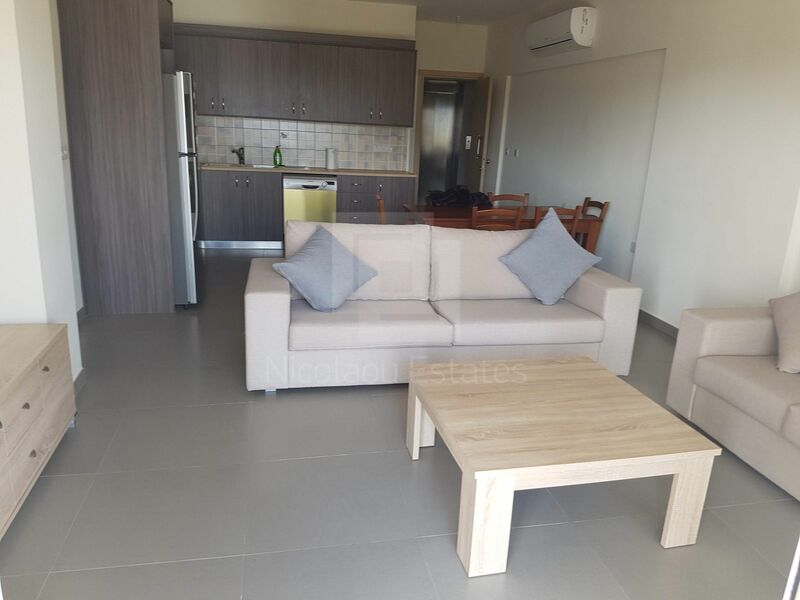 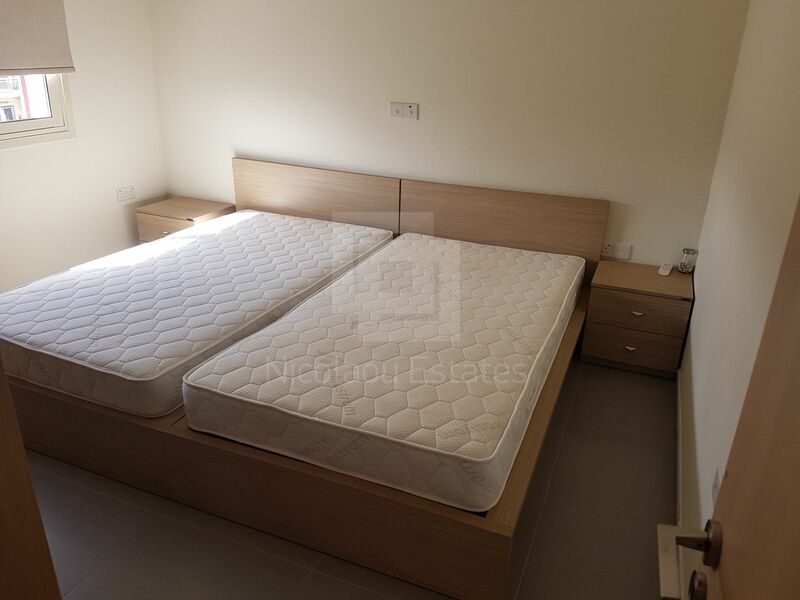 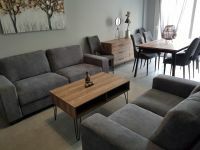 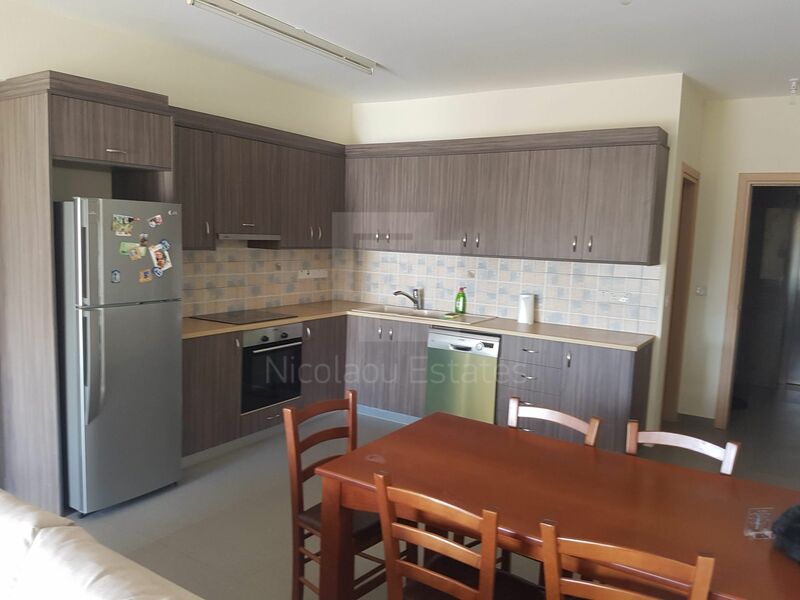 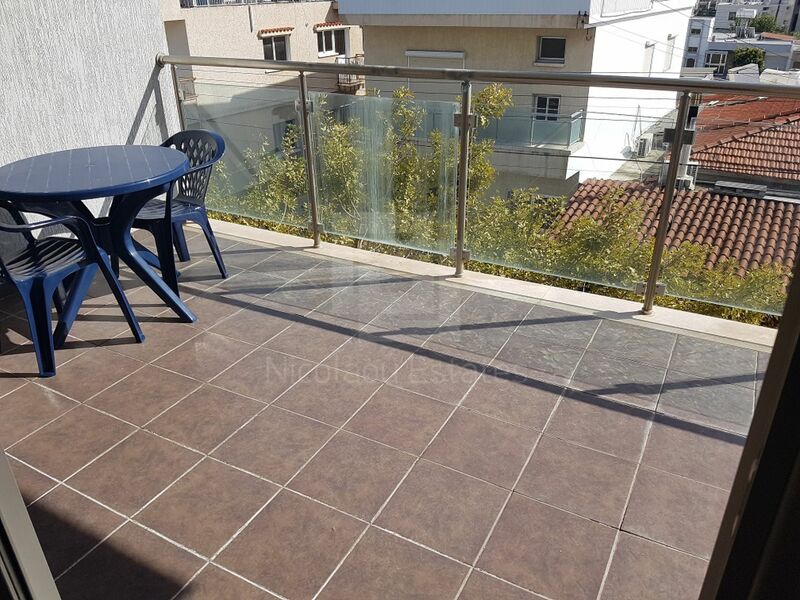 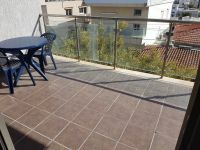 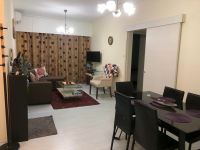 Newish two bedroom apartment for rent in Agios Nicolaos area, just 200 meters north of Griva Digeni avenue surrounded by all amenities such as bakeries, supermarkets, banks, restaurants and many more. 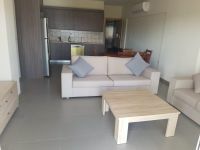 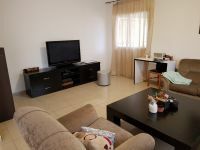 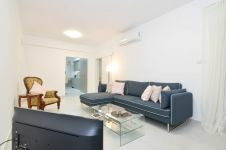 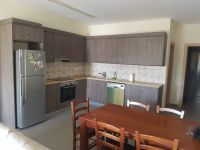 The apartment is fully furnished and consists of open plan kitchen with living room, two bedrooms, one main bathroom with bathtub, a guest toilet and a covered balcony of 16m2. 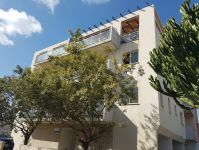 In addition it has a covered parking place and a storage room on the ground floor. 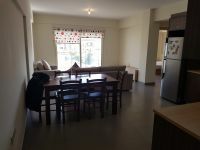 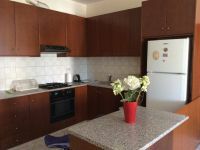 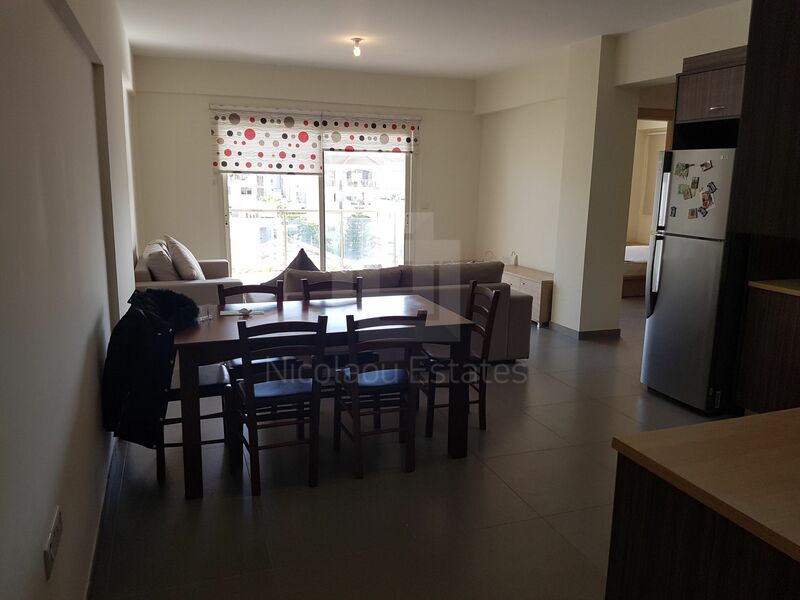 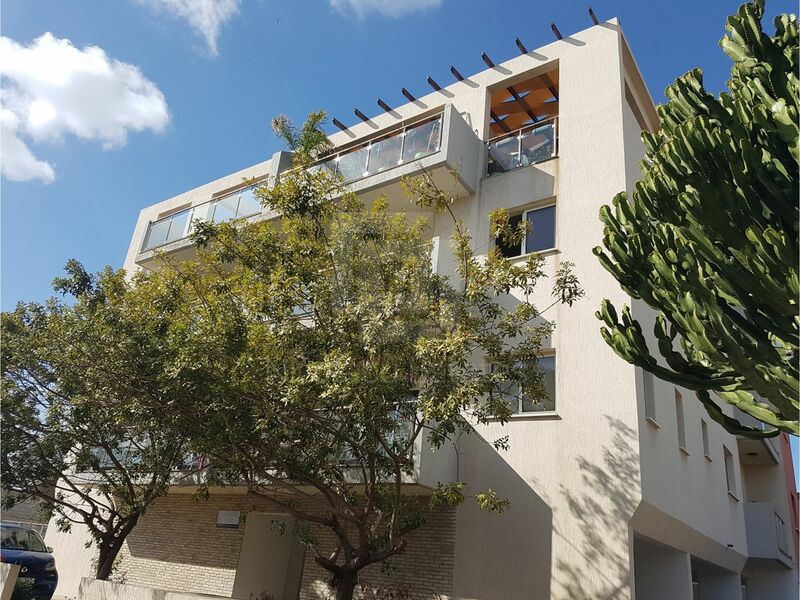 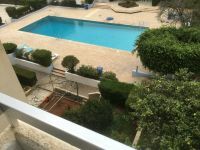 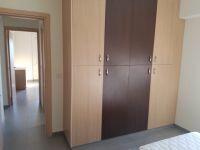 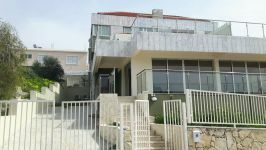 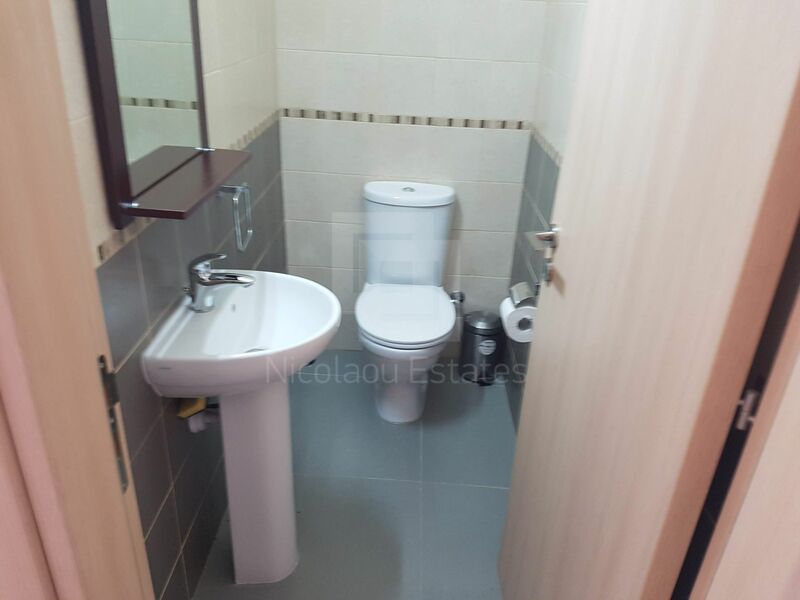 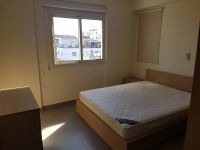 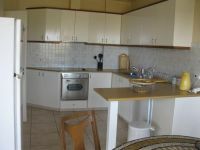 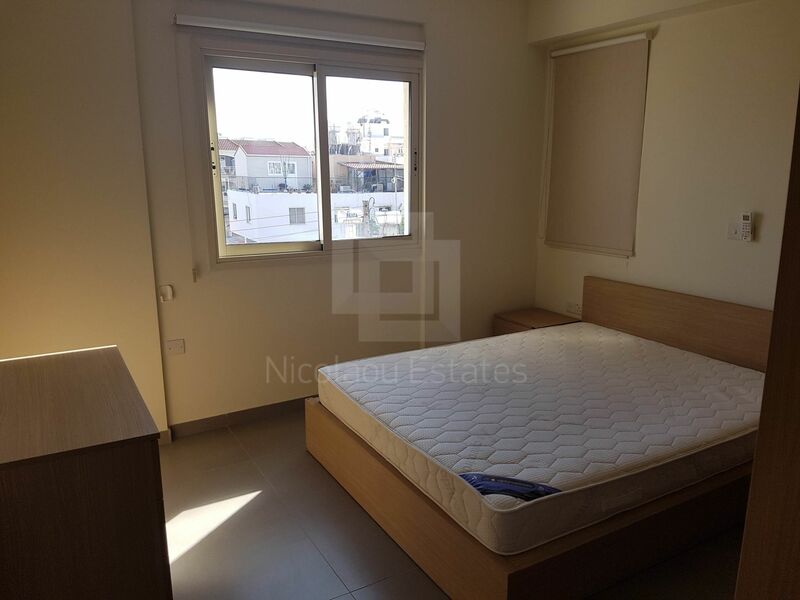 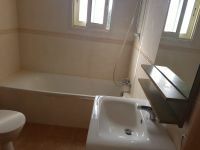 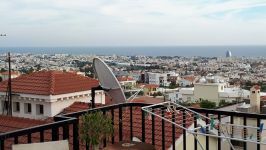 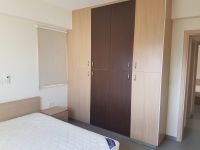 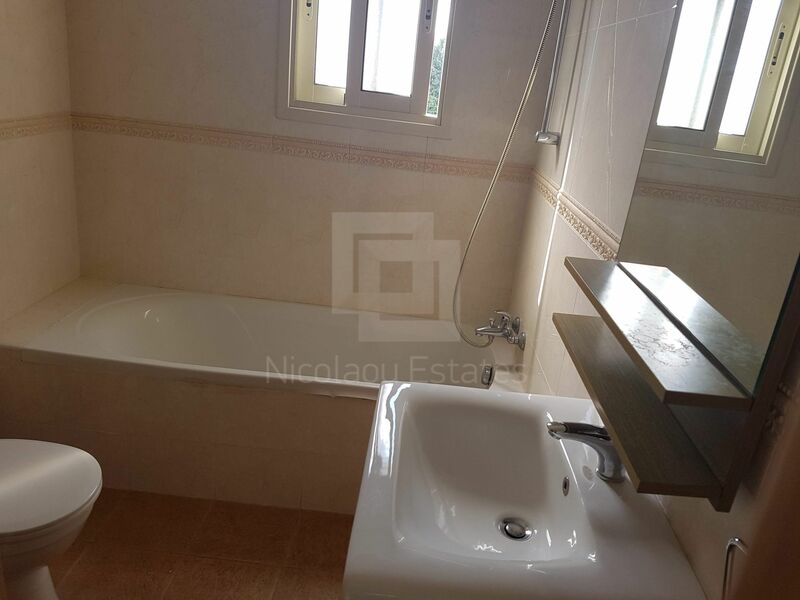 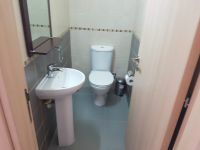 This 2-bedroom apartment in Agios Nicolaos, Limassol is being offered archived (rent) at EUR 1.000.